An egg-cellent way for the whole family to enjoy family fun at the Hillcrest Community Centre! The Youth Leadership team plans fun games, crafts and activities for all ages! 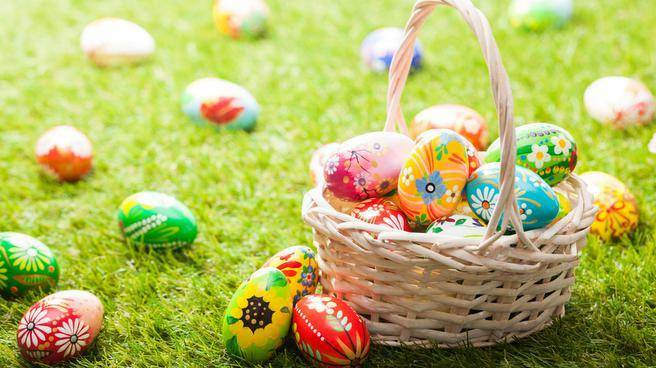 Little ones will have fun finding colourful eggs and everyone will take home a special treat bag!